The lists of clients you have worked with? An SEO agency client list will tell you a lot about how huge they are and their level of expertise. This will also let you see if they have worked with a competitor before which could raise a conflict of interest. Can I call your clients for a reference? Physical testimonials on a website are one thing but nothing beats being able to call a previous client of a prospective SEO agency to ask them what kind of job they did. If the agency refuses to let you do this then they may be trying to hide something from you. Can we meet in person to discuss my site? Plenty of people fall victim to unscrupulous SEO agencies that call them up promising the earth then fail to deliver. 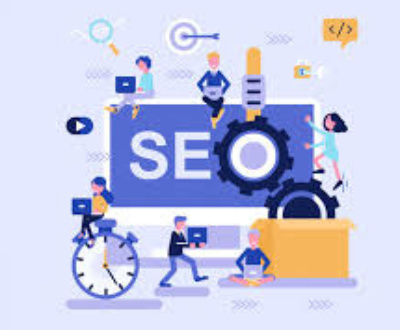 You should always meet up with any SEO agency you finalize to work with so you can gauge how professional they are and whether or not you want to work with them on your website. 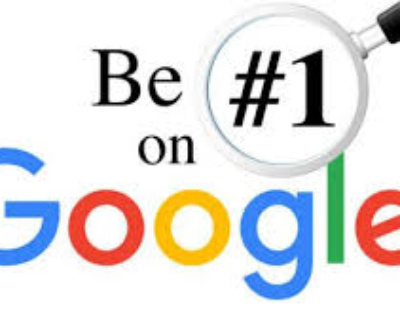 Can you guarantee me the no.1 spot on Google for any keyword or phrase? This is a bit of a trick question. 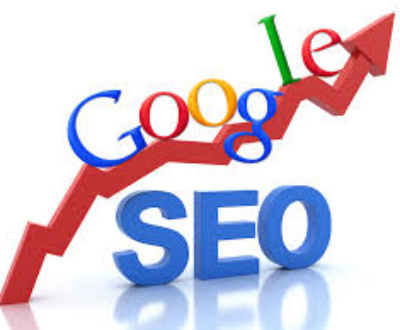 If they give you a guarantee then you should contact another SEO agency. 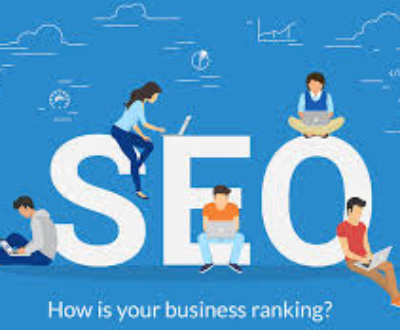 They may well be able to achieve a number 1 listing for your website but nobody can guarantee this as a lot depends on what your competitors are doing as per SEO perspectives. While it can take time for an SEO campaign to yield results, you need to make sure you are not tied in to a long contract. 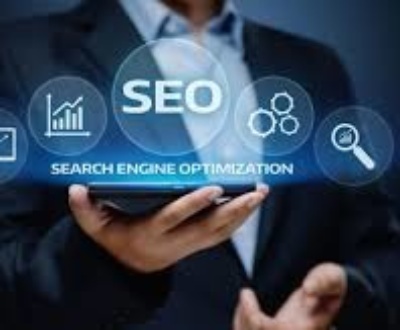 For example if you sign up for six months and there have been very less progress after the first three, you would certainly like to walk away and find another SEO agency. When you are paying out money every month it’s only right that you know what you’re getting. Before hiring an SEO agency make sure they’ll send you fortnightly and monthly reports of what they’ve done and the difference it’s made to your rankings for the agreed search terms. Can I call you to discuss my SEO campaign at any time? You should be assigned an account manager by your SEO agency as your point of contact. 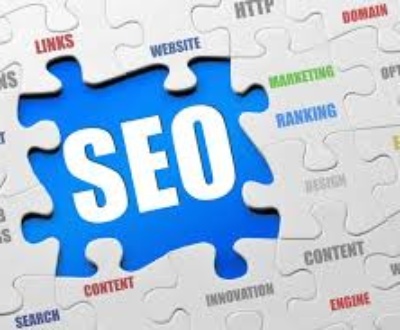 If you cannot get in touch with people when you want them or they encourage you not to call, you should think seriously about spending any more money with that particular SEO agency. 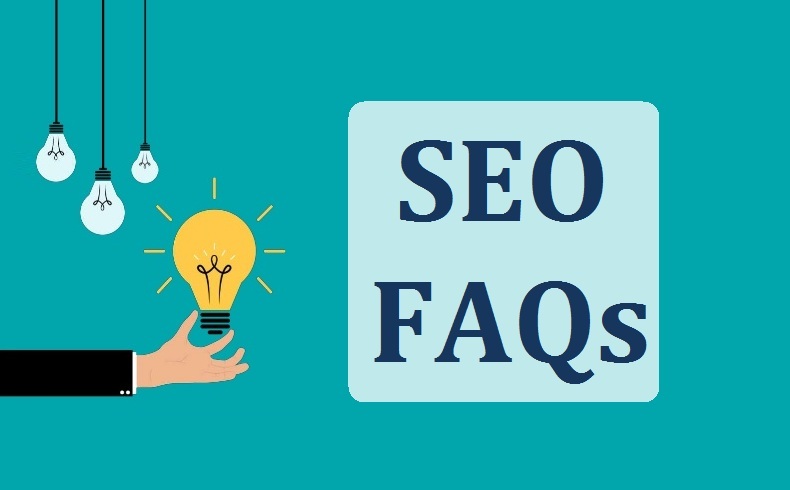 This isn’t an easy question to answer without doing any research first but a good SEO agency will be able to give you an approximate idea based on the search terms you have finalized to target. 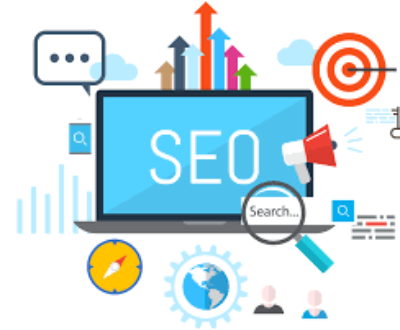 Even after they have performed some initial research, if an SEO agency provides an open ended answer to this question then you should steer clear. Do you have a special relationship with Google? This is another trick question. Any SEO agency that claims to have close links or a special relationship with Google is talking nothing but nonsense. Google does not support any SEO agencies over others so don’t fall for this claim which is sometimes used by unscrupulous agencies. Do you outsource any of your SEO work? It is not uncommon for some SEO agencies to outsource their work to places like India for content development and link building. If you’d rather any of your work wasn’t outsourced then you should ask the question and have it written into your initial contract. 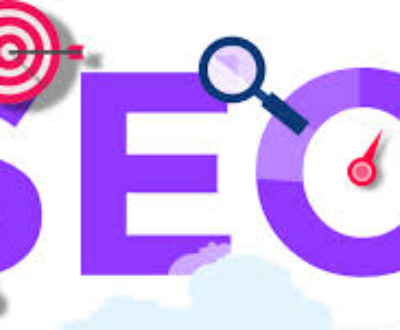 Being a reliable and reputed SEO Company India, GrabRanking offers quality SEO, PPC, ORM & Web Design Services at very competitive rates. Contact SEO Services Company in India for affordable SEO services India right now. We are leading and reputed SEO India Companies providing SEO services India at best possible rates. For Top SEO services company India, get in touch with us now!